Take control of your website content in your own hands. your website – the way it was meant to be. W3WebDesign prides itself on having the world’s easiest and most users friendly self managed website content management system. All websites designed by us are supplied with our own in-house developed content management system. Inovies CMS editor is as simple to use as working on a Word document. Owning your own website, should give you the power to manage and make changes any time you please. We at W3WebDesign agree. Once we’ve launched your website, you will be able to log in securely from any Internet connection and edit content instantly; no delays waiting for a webmaster to make the changes for you. Just plain text alone might not work all the time. Visually appealing websites are ones that have an assortment of engaging elements. 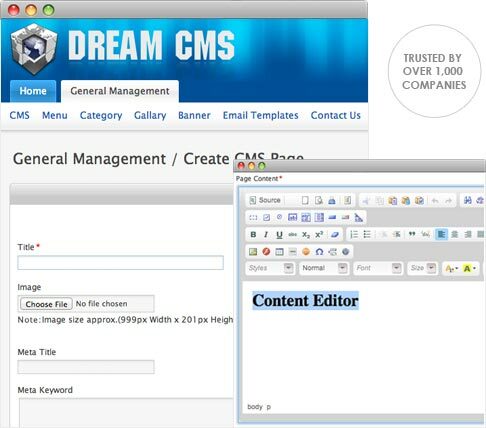 Our CMS editor lets you include multimedia elements such as images, videos, maps and more.